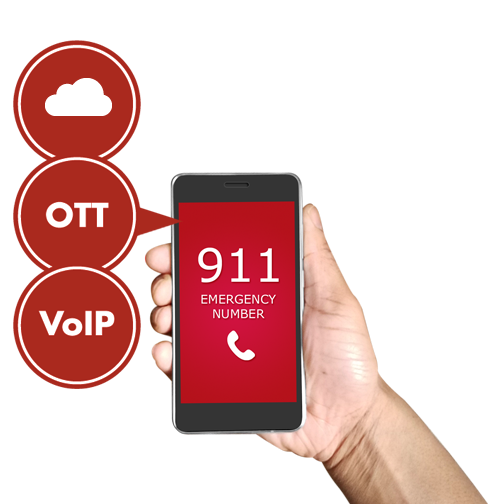 The transition from E-911 to NG-911 will be different from any other previous change to the 911 system. It will introduce many new challenges from a technology, policy and training perspective. The move to an IP based system will create many new challenges that can be turned into opportunities for most Public Safety Answering Points (PSAPs) if looked at from a holistic standpoint. The additional communications methods (text-2-911, over-the-top voice applications, video messages and IP based PSAP to PSAP transfers) will require deep understanding of the technical architecture, network security architecture, network architecture and the various applications. Our staff is unmatched in its experience is running large scale statewide, countywide and citywide mission critical networks that support both 911 and other public safety operations. We are also unmatched in our experience running 911 and other public safety organizations that have supported call volumes in excess of 3 million calls per year while supporting over 8,000 public safety first responders. Our expertise includes single and multi-agency Communications centers across the nation.